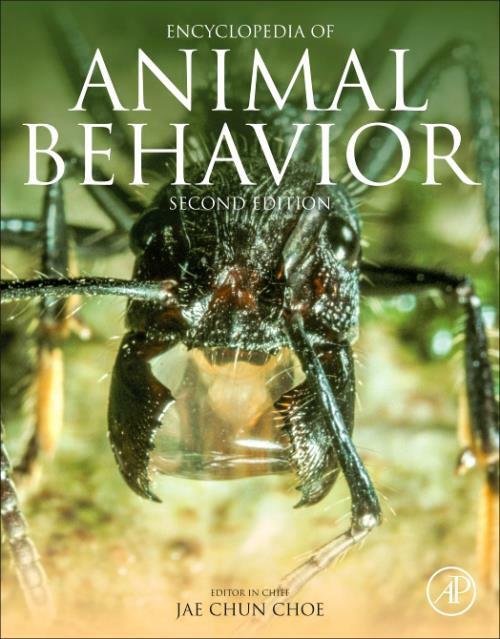 Encyclopedia of Animal Behavior, Second Edition, the latest update since the 2010 release, builds upon the solid foundation established in the first edition. Updated sections include Host-parasite interactions, Vertebrate social behavior, and the introduction of 'overview essays' that boost the book's comprehensive detail. The structure for the work is modified to accommodate a better grouping of subjects. Some chapters have been reshuffled, with section headings combined or modified.